This article was originally published at The Diplomat on 6 December 2016. On November 21, human rights defender Jiang Tianyong disappeared. He was supposed to arrive in Beijing at 6:30 am the following day but when his train pulled into the station he was not onboard. Attempting to file a missing person report at their local police station in Zhengzhou, his family was told to go to Beijing for answers. At the time of writing, Jiang’s whereabouts remain unknown. Jiang is just the latest victim in Beijing’s terror campaign against the human rights community, which has seen the disappearance of countless individuals into a shadowy network of secret detention. Over the last decade, China has worked to normalize enforced disappearances behind a veneer of the rule of law. The International Convention for the Protection of All Persons from Enforced Disappearances, Article 2, defines enforced disappearances as the taking of someone by the State or agents acting on behalf of the State, followed by a refusal to acknowledge the abduction or the concealment of their fate or whereabouts, which places that person outside the protection of the law. Once a person is disappeared, the risk of torture is high. The Human Rights Council has held that an enforced disappearance can begin with either an illegal or initially legal detention. The United Nations Working Group on Enforced or Involuntary Disappearances states that “there is no time limit, no matter how short, for an enforced disappearance to occur,” and that an enforced disappearance is a continuing offense as long as the fate or whereabouts of the individual in question is concealed. Because they obviously suffer the worst, family members of the disappeared are considered victims and entitled to, inter alia, the right to truth regarding the fate of the disappeared. The State has an obligation to protect them against intimidation or reprisal. In China, however, family members of the disappeared have not only been denied their right to truth, they are often targeted by the police. 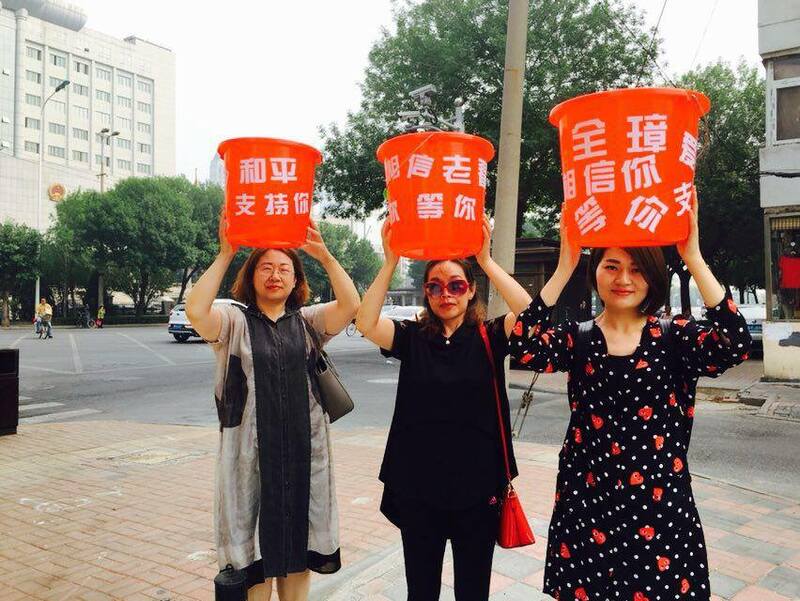 The wives of the disappeared human rights lawyers Wang Quanzhang, Li Heping, Xie Yanyi, and Xie Yang have been subjected to reprisal following attempts to gain information about their husbands in addition to being the targets of more general harassment. 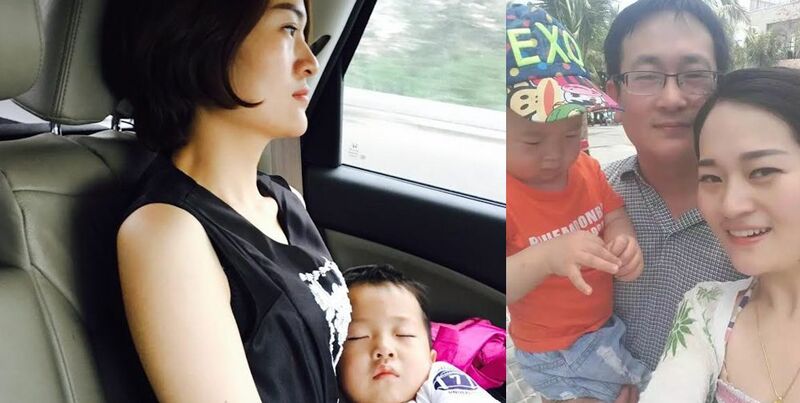 Wang’s wife Li Wenzu, for example, was forcibly evicted and her son was denied enrollment in elementary school following pressure from the police. In other cases family members have themselves been disappeared. One example is Wang Yu’s son Bao Zhuoxuan who, several months after his parents were disappeared, went missing following his attempt to escape into Myanmar along with two other rights defenders, who have likewise both been held in secret since October 2015. Enforced disappearances constitute a gross violation of human rights and an international crime, so severe in fact that under certain circumstances it may amount to a crime against humanity. Article 7 of the Rome Statute, which is the basis for the International Criminal Court, holds that enforced disappearances may amount to a crime against humanity when committed as part of a widespread or systematic attack against a civilian population. Unsurprisingly, there are no circumstances that permit for exceptions. Yet legislating exceptions is precisely what China has attempted, one might argue, quite systematically. In March 2003, 27-year-old migrant worker Sun Zhigang died in police custody in Guangzhou, having been beaten to death. He had been held for three days under an administrative procedure known as custody and repatriation, which allowed police to hold an individual without trial. Increasingly unpopular, it was abolished following national outcry over Sun’s death. Agents of the State would no longer be permitted to arbitrarily detain individuals or hold them in secret. Or would they? In 2009, my former NGO, China Action, followed by others, documented numerous cases of individuals having been held in secret black jails around China in the years following the abolition of custody and repatriation. Held in State-owned hotels, the backs of restaurants, or psychiatric facilities, individuals abducted into black jails were seldom presented with charges or told how long they would be deprived of liberty; they were not permitted legal representation nor were their relatives notified of their abduction. However, unlike the abolished custody and repatriation administrative procedure, there was no flawed provision permitting the existence of black jails. During the 2009 Universal Periodic Review before the Human Rights Council, several international NGOs and governments raised the issue of black jails, while China flatly denied their existence. But since 2009 State media has occasionally been allowed to report on their existence, some responsible individuals have been sentenced, and rights defenders have even succeeded in winning compensation for some victims. However, in 2011 China drew serious concerns from the Working Group on Enforced or Involuntary Disappearances for a wave of disappearances that included Teng Biao, Tang Jitian, and Jiang Tianyong. While black jails served a purpose in maintaining the equilibrium of State violence against petitioners and human rights defenders that had been lost with the abolition of custody and repatriation, their ongoing extrajudicial presence presented an obstacle even to China’s hollow rhetoric of the rule of law. The State would need a way to mask arbitrary detention and enforced disappearance behind a veneer of legality. China’s amended Criminal Procedure Law, which came into force on January 1, 2013, introduced, at Article 73, “Residential Surveillance at a Designated Location” (RSDL). It states, for such crimes as endangering national security, when enforcement in the residence may impede the investigation, it may be enforced in a designated location other than a detention center. It also holds that the family shall be notified within 24 hours, unless there is no way to do so. And at Article 33, it guarantees that all detained suspects have the right to a lawyer, who once requested shall be granted a meeting within 48 hours, Article 37. Although meant to sound like soft detention, when combined with other recent laws the intention is clear: the State has sought to legislate exceptions normalizing enforced disappearances. 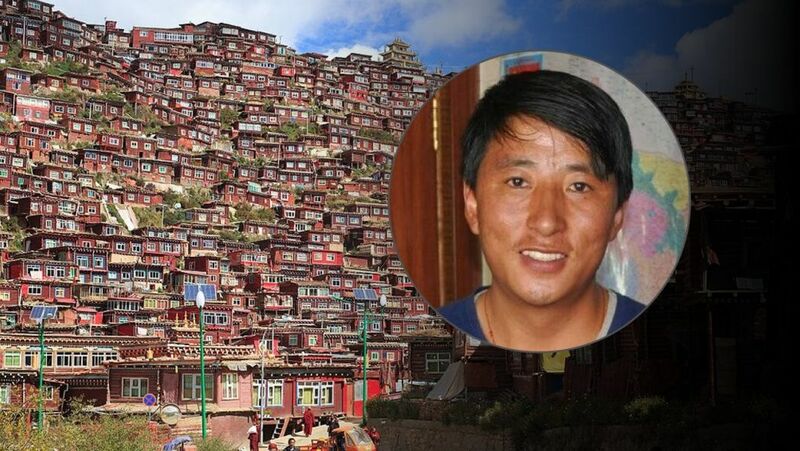 Three days after his July 10, 2015 abduction, police informed activist Gou Guoping’s wife that he was being held under RSDL. As China Change reports, at first she was ecstatic, believing it to be a less severe form of detention, but after she contacted the police she was told, “The case is under investigation. 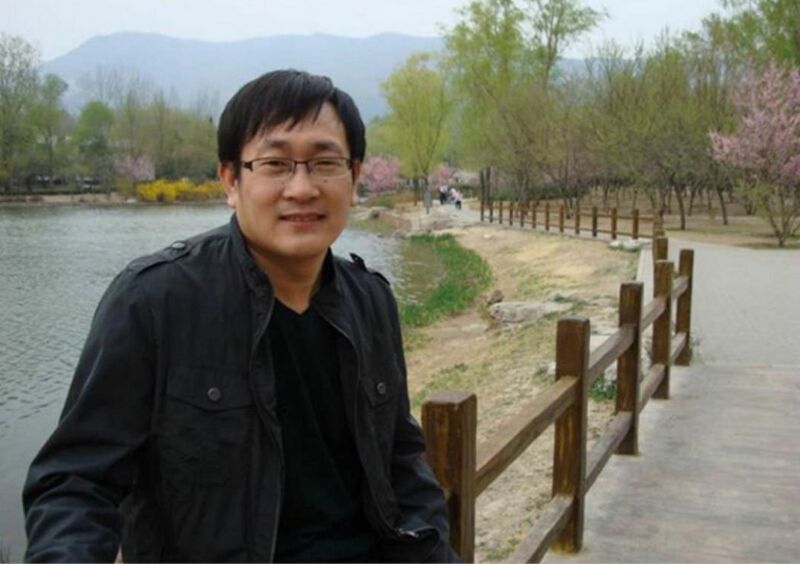 The whereabouts of the person is a secret.” Another common refrain is that there are no records of the detained, just as Wang Quanzhang’s wife, Li Wenzu, and lawyers were told when attempting to contact Wang in detention. Although Article 37 guarantees the right to promptly meet with a lawyer, it also states that in national security cases this right may be revoked at the discretion of the police — a transparent exception considering RSDL is specifically designed for national security cases, among others. This is particularly troubling due to the conflation of national security crimes with human rights defense, apparent in the use of national security charges within the “709 Crackdown” on human rights lawyers beginning in July 2015. This trend is certain to continue unless the National Security Law is amended or repealed. In 2015, China continued its attempts to systematize such exceptions. The Provisions on People’s Procuratorates’ Oversight of Residential Surveillance in a Designated Location ostensibly created oversight to prevent abuses by allowing a complaints mechanism for lawyers and family members, Article 7. While Article 19 guarantees weekly inspection by State prosecutors, it adds that such inspections must not impede police investigation. Under the above, the police are not only afforded the right to deny lawyers and family members access under the pretext of national security but may even refuse the State prosecutor access to determine the legality of the detention or whether the individual is being ill-treated. There is no question that this places the individual outside the protection of the law, and the denial of access to lawyers or family members is tantamount to the concealment of the fate or whereabouts of the individual. At the time of his disappearance, Jiang had been visiting the wife of another human rights lawyer, Xie Yang, who himself has been held almost entirely incommunicado since July 11, 2015, a target of the “709 Crackdown.” Afterward, Xie was held in secret RSDL for six months and formally arrested in January 2016. When he was granted a meeting with his lawyer months later, in late July, the police were clear; his lawyer was there solely to convince Xie to confess to baseless charges. Xie reported having been tortured in police custody. Now Jiang appears to have likewise been disappeared, leaving many speculating that authorities will soon announce he too has been placed under RSDL. China, however, appears to be doubling down on the systematization of enforced disappearances. In its so-called National Human Rights Action Plan (2016-2020), China states that “places of surveillance shall be regularized…” and promises “seriously implementing the system of residential surveillance at a designated location.” Recalling that even ostensibly legal detention can amount to an enforced disappearance, this language is no assurance. In light of the lack of authentic oversight and accountability, the trend in abuse, and the overall vagueness of the law, such statements should only be taken with increased concern. Serious changes are needed. 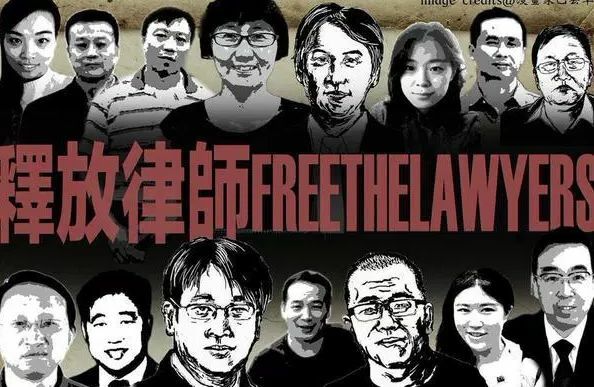 China should immediately release all individuals held in secret under residential surveillance at a designated location and all other victims of enforced disappearance. China has an obligation to ensure the right to non-repetition, which means eliminating the circumstances that permitted the disappearances in the first place. The Provisions on Oversight must be immediately amended to ensure police may not deny weekly inspection by State prosecutors, who must uphold their obligations to assess the legality of detention and act on complaints by lawyers, relatives, and defendants. China must clarify its definition and use of national security crimes. The extreme vagueness in the law allows for the State to claim anything it wants. This is doubly concerning when such allegations are part of manipulated legislation that attempts to legalize human rights violations on national security grounds. Again, international law is clear that there are no exceptions when it comes to enforced disappearances. Most importantly, the Criminal Procedure Law must be amended or the sections that permit for disappearances must be repealed. China must properly investigate and prosecute those responsible for perpetrating enforced disappearances. The victims of enforced disappearance, including family members, are entitled to compensation and reparation under international law. Finally, China should ratify the Convention on Enforced Disappearances, and issue a standing invitation to the Working Group on Enforced or Involuntary Disappearances.